Garda road closure on R760 just outside Enniskerry beside St. Patrick's Church, Powerscourt. 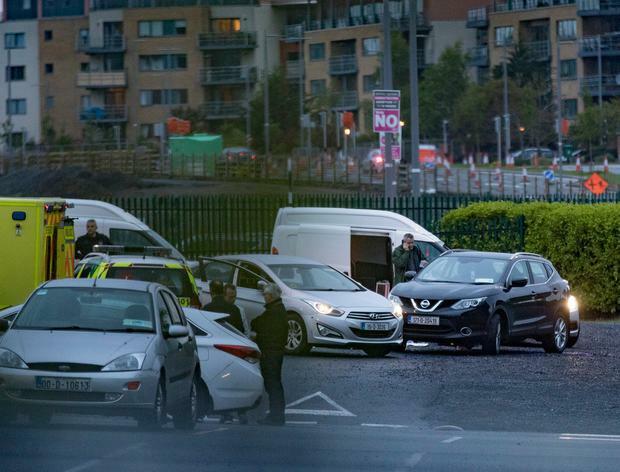 A man being sought in relation to the disappearance of student Jastine Valdez has been shot dead during an armed garda operation this evening. 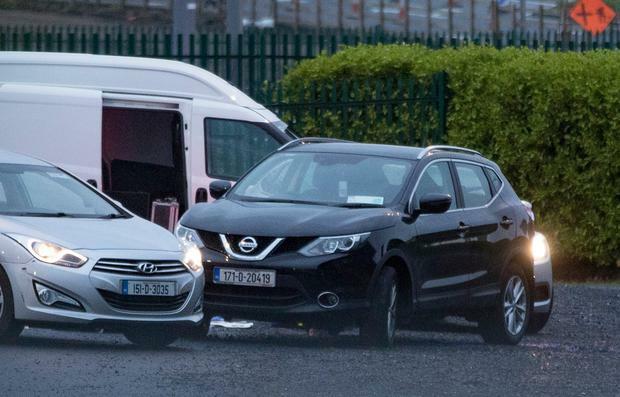 Gardai had been searching for the driver of a black Nissan jeep in relation to the disappearance of the 24-year-old. The man has never come to garda attention before and is believed to have worked in the construction industry. A black Nissan jeep matching the description of the one sought by gardai has been spotted at the scene. It is understood a knife was produced during the course of the incident. There is no update on the whereabouts of missing Jastine emerging from the incident. 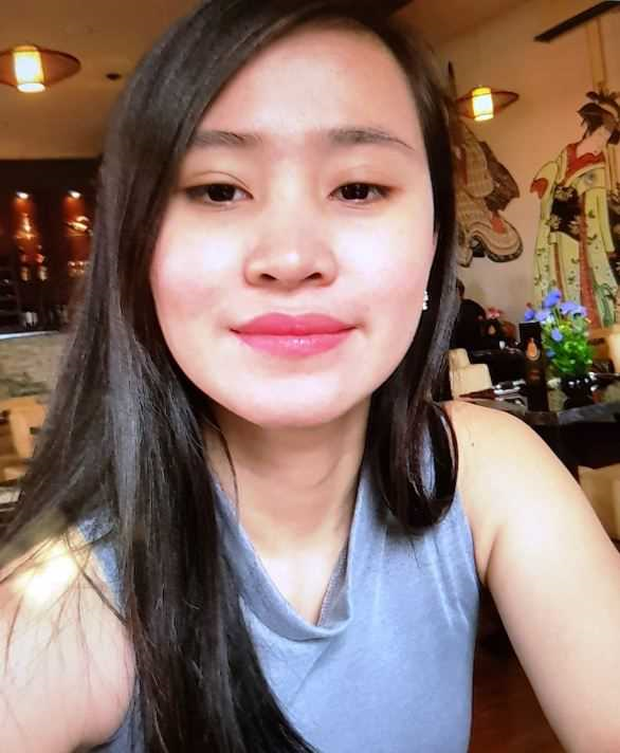 "Gardai investigating the disappearance of Jastine Valdez interacted with the driver of a vehicle at approximately 8pm this evening the 20th May 2018 in the Cherrywood area of Dublin. An official Garda firearm was discharged. The incident has been referred to GSOC as per protocol. "Gardai have located a 171 D Nissan Qashqui they had earlier appealed for at the scene of the shooting. 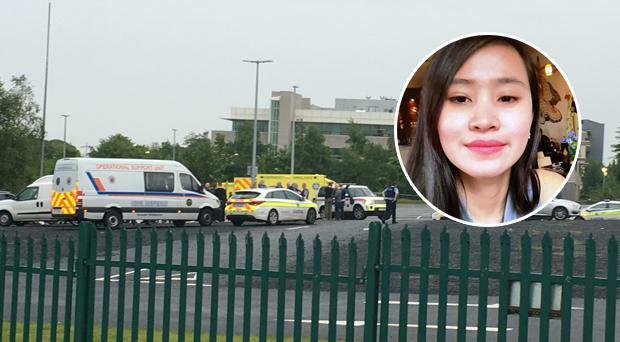 "Gardai continue to appeal for Jastine Valdez and also for anyone who may have seen the movements of the 171 D Nissan Qashqui since yesterday to 8pm today the 201th May 2018." The search for Jastine began yesterday evening at around 6.15pm when a woman and her son witnessed an abduction taking place on the R760 in Enniskerry . A full search operation was been launched by gardai, with the Air Support Unit involved while gardai will also be receiving assistance from the Civil Defense. Jastine's mobile phone was found near the scene from where she was abducted. Members of the garda Technical Bureau have been carrying out extensive searches of the R760 as part of the investigation. She was last seen when she left her home yesterday - and was reported missing by her family at 11.20pm last night.